WEEKLY 2-hour Workshops, Aldgate, London - For more information click here. Andy will be running workshops at the Roald Dahl Museum in Great Missenden on the 1st June. Check out this amazing testimonial from the Roald Dahl Museum Learning Manager. 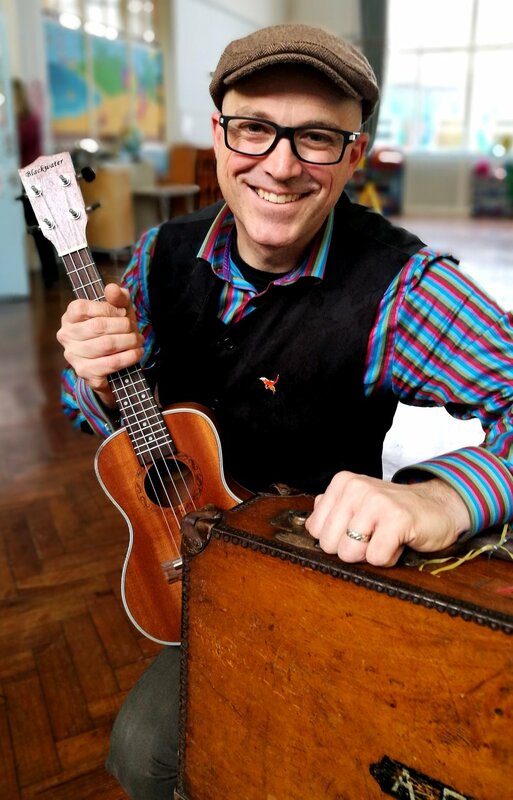 I am a Professional London Storyteller and Story-maker and visit schools and various organisations. I am a member of the Society for Storytelling and fantastically passionate about all things stories. Some funny, some gripping and some that are just so important that they need the power of storytelling to keep them alive. National Literacy Trust and Tesside Project - I am telling the Zulu story of how stories came to be. Here you will find information about the professional London and UK storytelling services that I offer as well as my blog and contact details. I am always happy to tailor my storytelling to your event and requirements. Outdoor storytelling at Frylands Wood Scout Activity Centre. A KS1 teacher from a London primary school said to me, “You will struggle to hold the children’s attention for more than 10 minutes.” Well, suffice is to say, 40 minutes later and the children were totally captivated, eyes wide and mouths slightly open. The power of storytelling is truly magnificent and makes learning so relevant and so much fun. Originally from South Africa, I love to showcase the beautiful stories from Africa, alive with the sounds and voices that will transport my audience to the wide open African plains. My stories are not just from Africa. I am easily able to draw you into any of the stories from a diverse repertoire that stretches in origination from all around the world. I love languages and particularly enjoy interacting with the audience using the diverse yet beautiful rhythms and sounds of languages. Allow me to show you the power of storytelling that will captivate all ages. Stories Matter. Your Story Matters Too.